Your Premier Source for HVAC Systems. Certified HVAC Technicians Standing By! 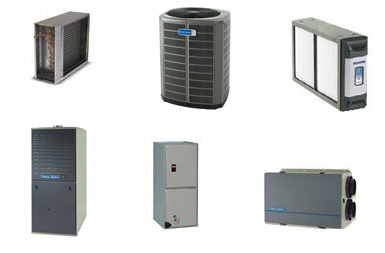 Courtesy AC & Heating Inc is your premier source for HVAC systems. With over 25 years in business, we have the experience you're looking for. Whether it's AC Replacement, Air Conditioning Service, Heating or HVAC Repair, we can handle it all! Don't wait - give us a call today! New Equipment - Contact us for a free estimate!